Drink your tea with milk today, because the next ACTive Local of the Month we want to present to you is based in the UK. 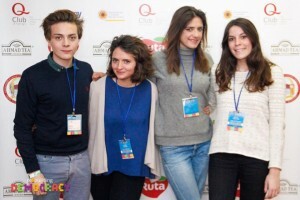 Congratulations to AEGEE-Canterbury! The Contact Antenna organised an interesting debate about UK’s membership of the European Union. We spoke to James Kelly to find out more about their event. ACT: Congratulations! As we would like to get to know this month’s winner, could you tell us a bit more about your local? James: We are based at the University of Kent, which stylises itself as ‘the UK’s European University’. Our university quite rightly deserves this title, being recently placed as the 66th most internationalised university in the world by THE. You can easily see why by just walking around the campus a short while and hearing the myriad of languages spoken; something that is reflected in our group! However, we are also placed in one of the most Eurosceptic counties in the entirety of the UK. For this reason, our antenna is in a unique position to fight for the European vision in the heartland of the ‘Brexit’ movement. Though still quite small in size, we have ambitions to grow more and become one of the most dynamic AEGEE locals out there! You organised a debate about UK’s membership of the European Union. Can you tell us more about the debate? The debate was really our keystone event of the last term. Together with four other societies on campus, we orchestrated a highly popular and successful debate with teams representing the interests of four of the UK’s major political parties. Aside from the debate, our antenna has been highly proactive and has been involved in a wide variety of activities in a comparatively short amount of time. Aside from our many social gatherings in the quintessentially British pubs of Canterbury, we have been very active in campaigning for the EU in Kent. 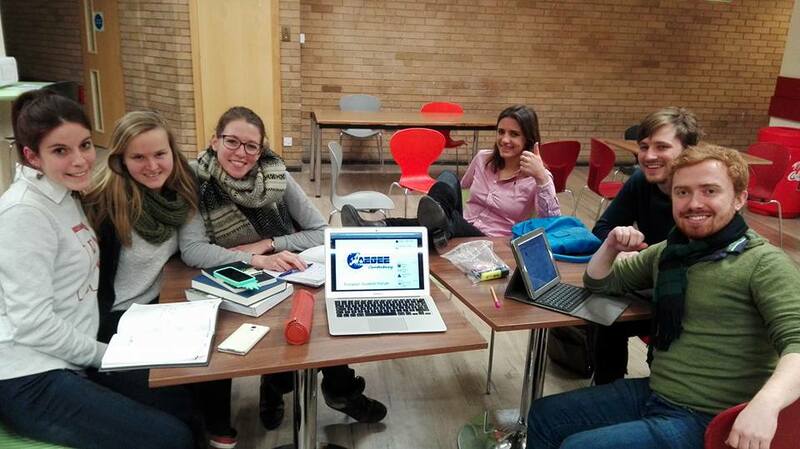 From holding a campus referendum on EU membership to canvassing in the city of Canterbury itself, we have firmly established ourselves as a hands-on European group in our local community. ​Why did you decide to organise the debate? 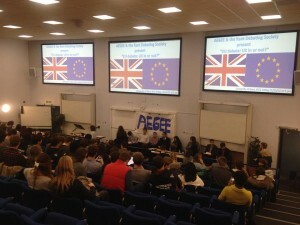 It has been confirmed that the UK shall have a referendum on EU membership, and because of this it is highly important that students are adequately informed on the issue and engaged in the topic. What better way to do this than through a debate? 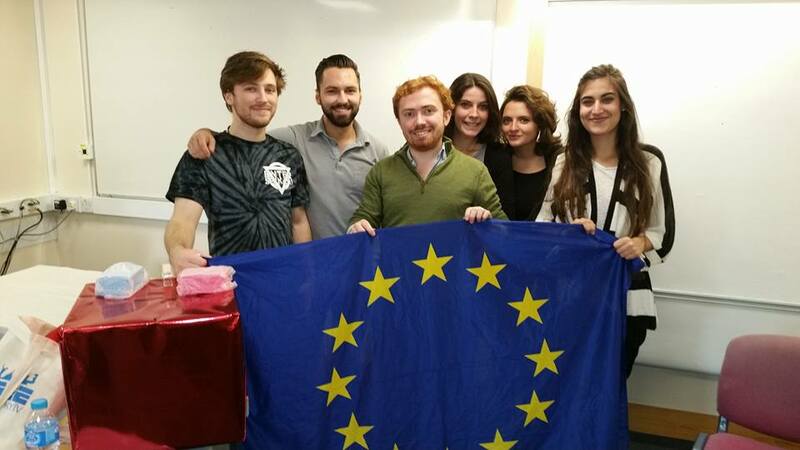 It provided the best means to spread the message from both sides of the argument and also provided an opportunity to us to work with the Eurosceptic student societies. Though our political views may differ, it was highly reassuring to know that we strive for adequately informed students to enable them to make educated decisions. As the referendum approaches closer, I am sure our encounters will become even more spirited and rewarding! The event was highly popular both in the university and beyond as we had many guests come to visit from outside the campus community. The debate was well structured and balanced, with the quality of oratory from the speakers being of the highest standards. All in all it was a highly successful event that crucially got people talking about Europe and the future role of the UK within it. ​ Why do you think the Action Agenda is important for the Network, and what would you say to other locals that are thinking about organising something related to the Action Agenda? The Action Agenda provide locals with clear objectives for themselves to achieve within the local community, with the knowledge of the Europe wide goals they are striving towards. I can think of few, if any, student organisations that have the same sense of purpose. For this reason, what I would say to other locals is to find your own specific goal to aim towards and achieve it in the most creative and engaging way possible. 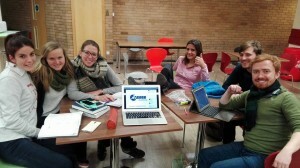 If you can do this whilst working with student and non-student groups outside of AEGEE all the better! As the UK’s referendum on EU membership comes ever closer, so too does the necessity for us to further expand our campaign! We shall be actively involved with the ‘Stronger In’ movement and shall be meeting with local communities and schools in order to expand our reach. 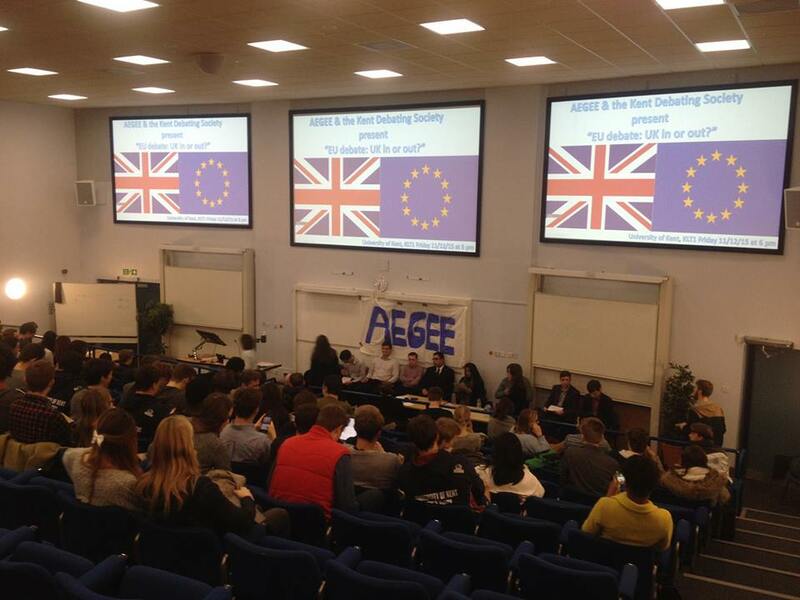 AEGEE-Canterbury has certainly shown to the Network that it can be an example to other locals. What would you say to other locals that want to be as awesome as you? Euroscepticism is by no means singular to the UK, so I would advise other locals to take an equally active role in raising awareness and campaigning across Europe! Be it through debate, hosting referendums or whatever other creative events you might come up with, be sure to establish a constructive dialogue in an engaging and welcoming environment. ​Which sentence would describe your local and your event? British and European students on the front line of keeping Britain in the EU!